Cop shows, cop shows, everywhere….. 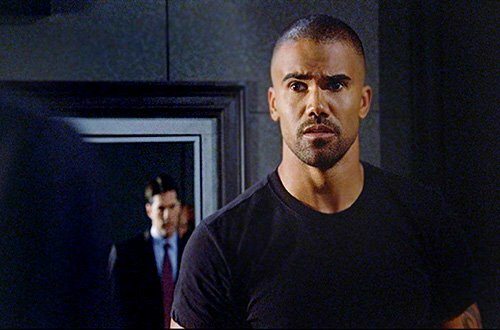 Seven is bringing back Criminal Minds which will air head to head against Nine’s returning Cold Case. It is back at 8:30pm Wednesday May 28. “Doubt” is the third season premiere, which aired in the US in September. It will be followed by My Shocking Story: Half Man, Half Tree. Whilst I like the show, SEVEN are still struggling to find shows that sit well together! Ugly Betty leading into Criminal Minds?!?! Surely there is something else up their sleeve…. IMO should’ve waited till new City Homicide was ready and aired it same as last year with Border and The Force!